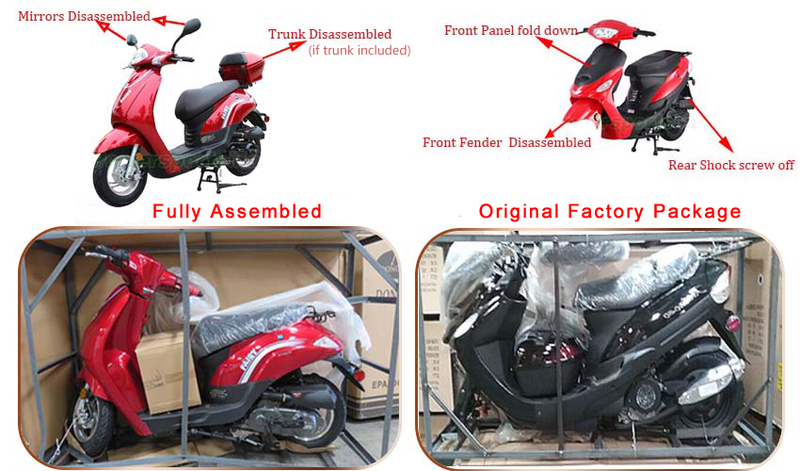 Choose Fully Assembled Service, get ready to ride! Below are demonstration photos for Fully Assembled Models. Pre-Delivery Inspection (PDI) Service, includes the following: all of these inspections to make sure you can start you bike smoothly.